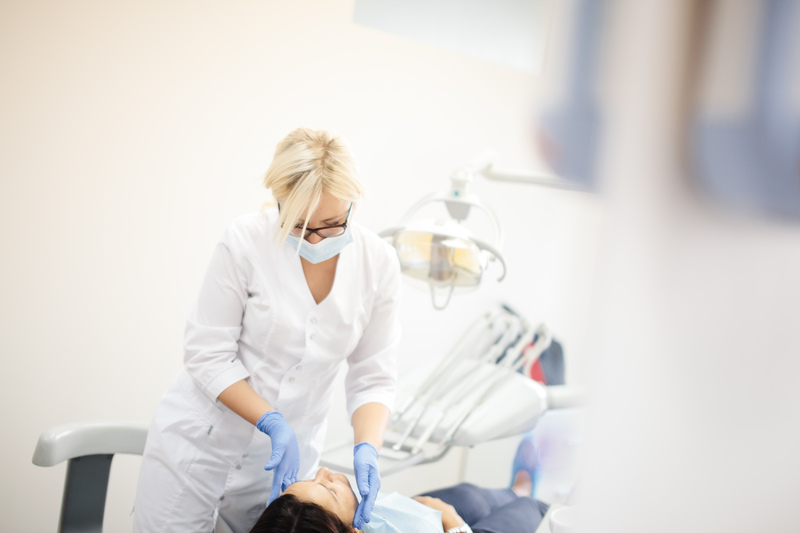 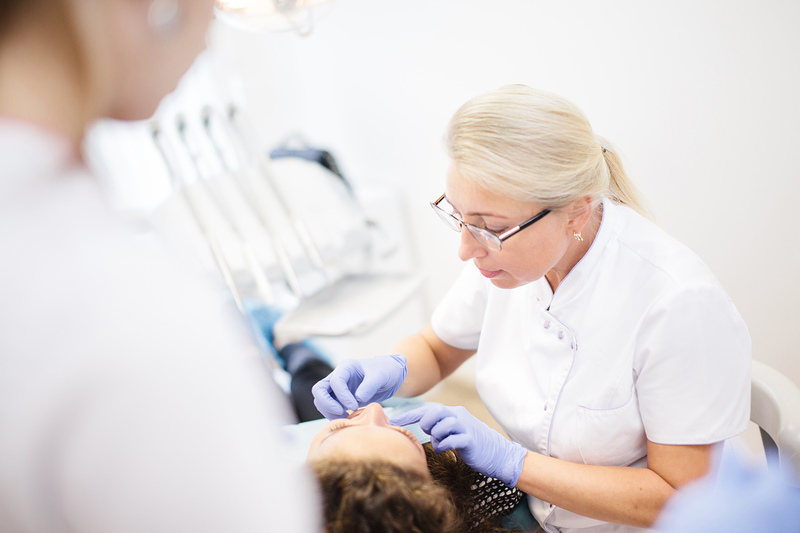 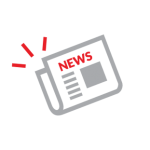 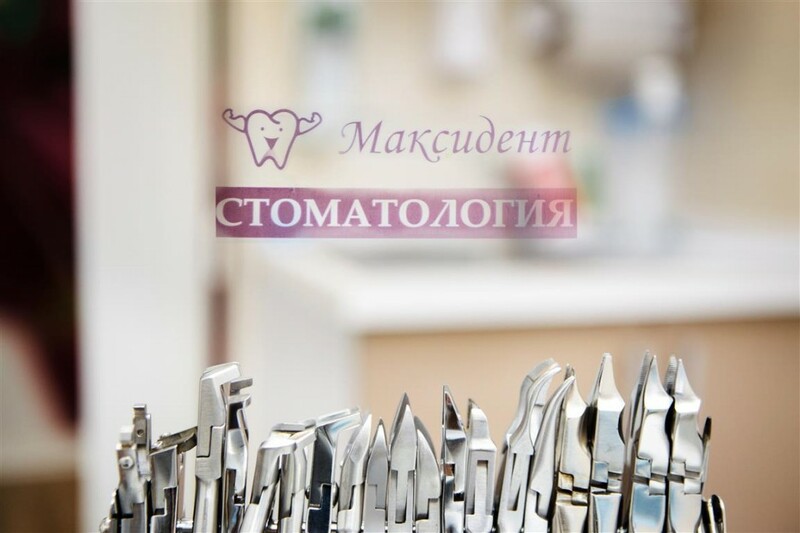 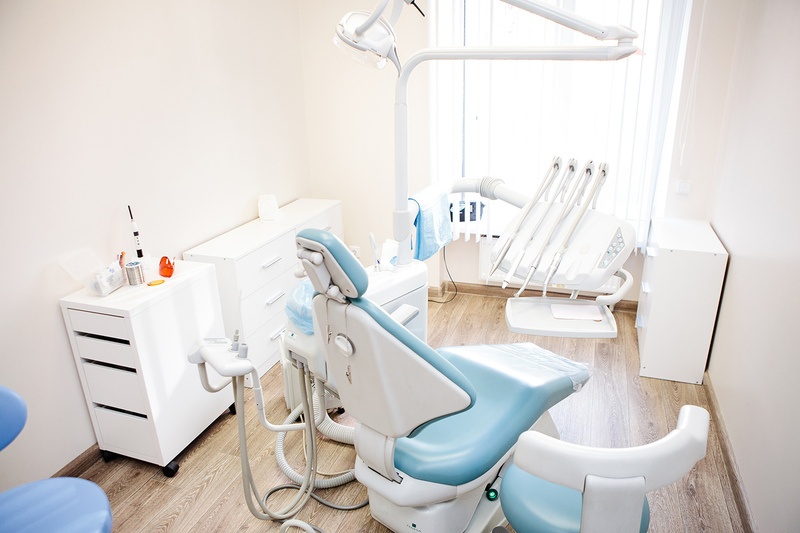 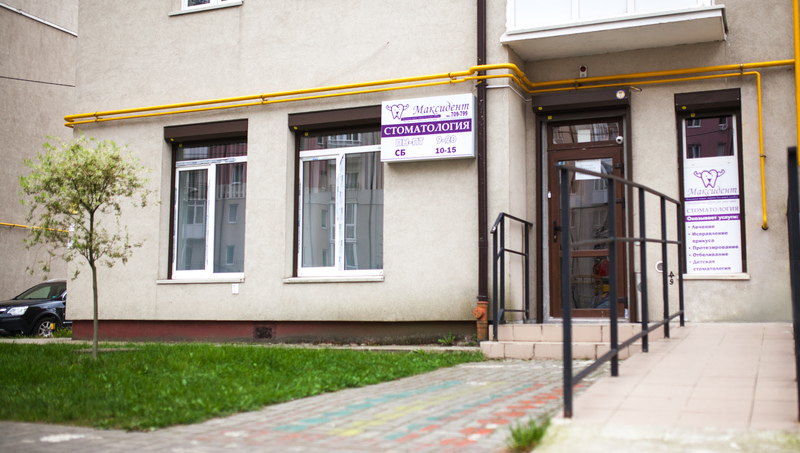 Our Doctors — ООО "МАКСИДЕНТ"
Doctor stomatologist – orthodontist, highest medical category, she graduated from the Smolensk Medical Academy in 1995. 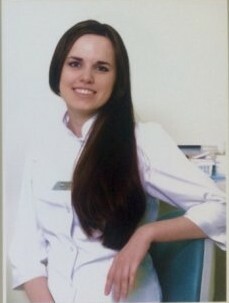 The best doctor of the Kaliningrad region in 2009. 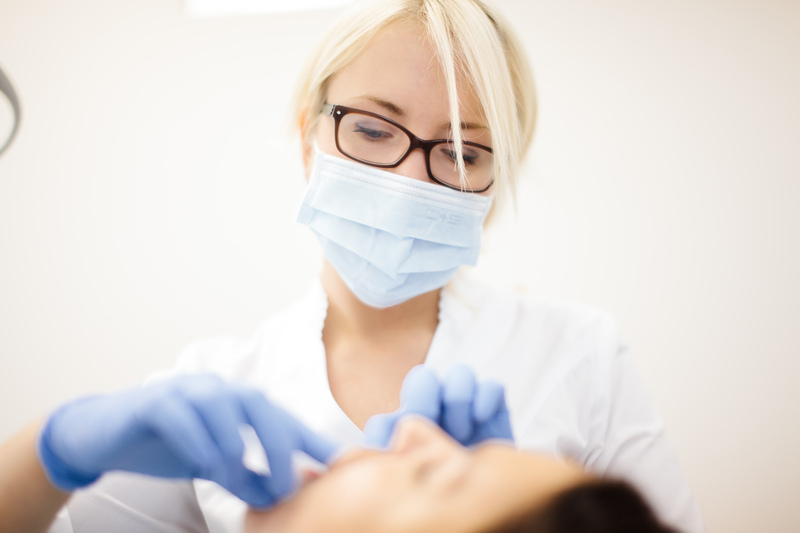 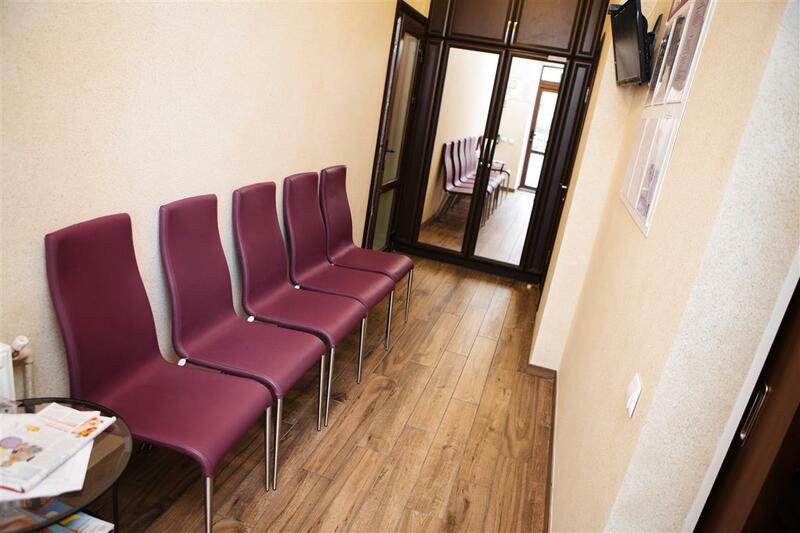 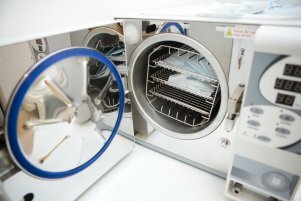 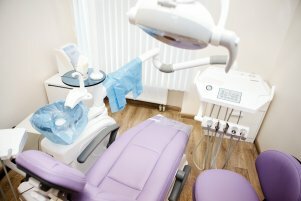 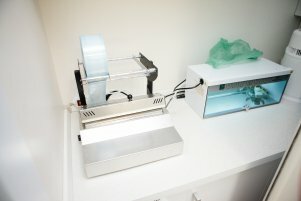 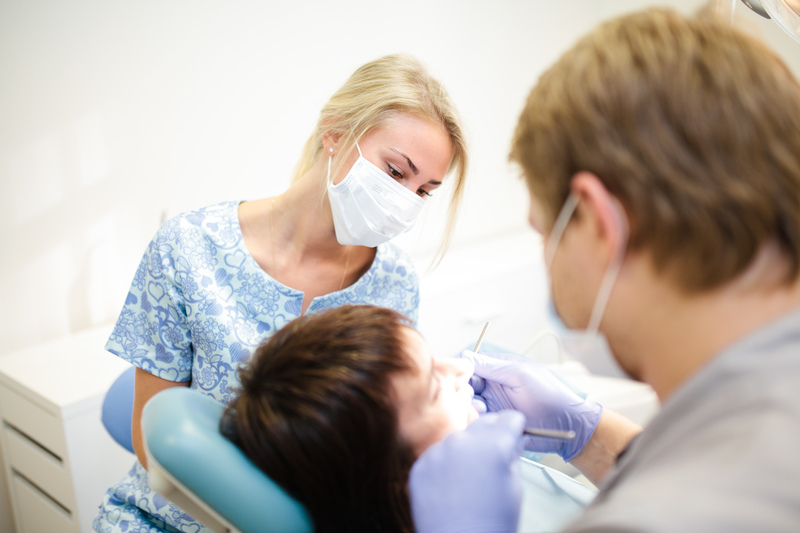 The head physician of the dental clinic «Maxident». 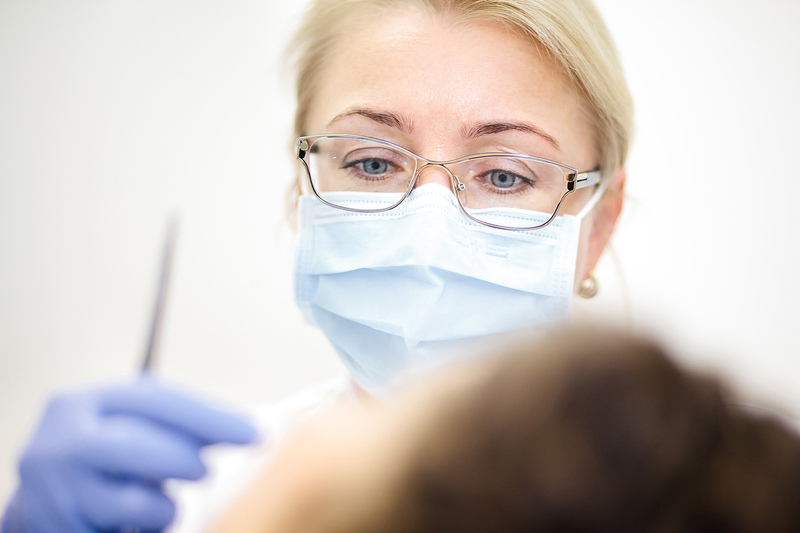 Doctor — dental therapists, pediatric dentist.